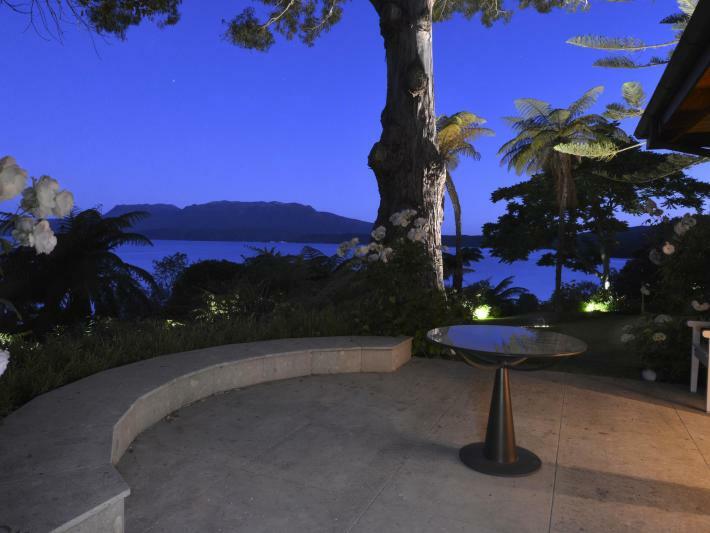 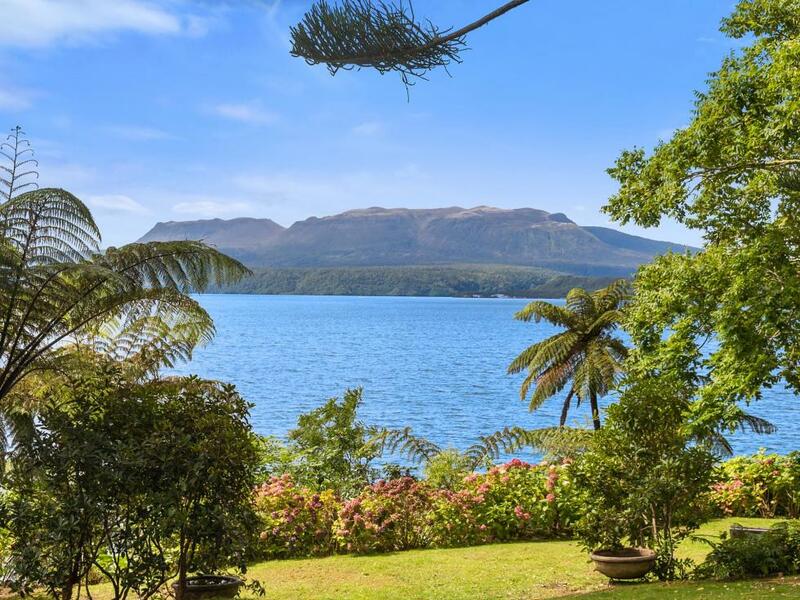 Embodying all the enduring qualities of lake-side living, this exquisite and intensely private property is wonderfully integrated into Lake Tarawera's pristine landscape. 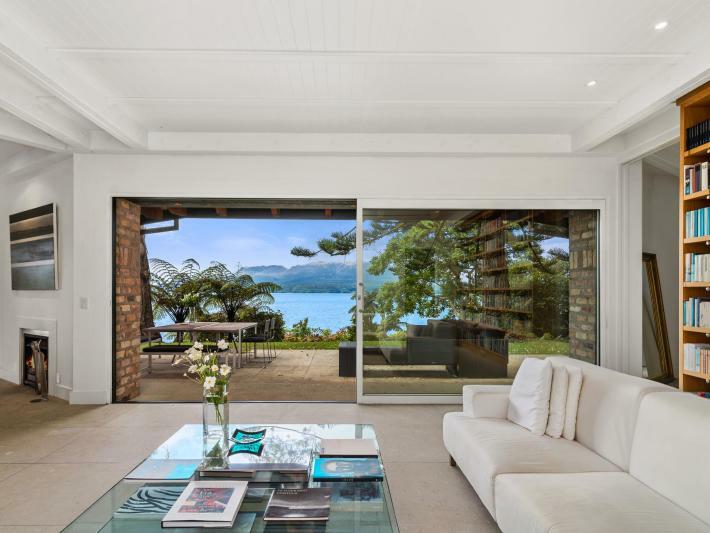 Immersed in nature, and set against a breathtaking backdrop of lake and mountain, the premier 11,774 sq m estate is a magnificent offering of world-class standard spread over four titles with a private jetty and boathouse. 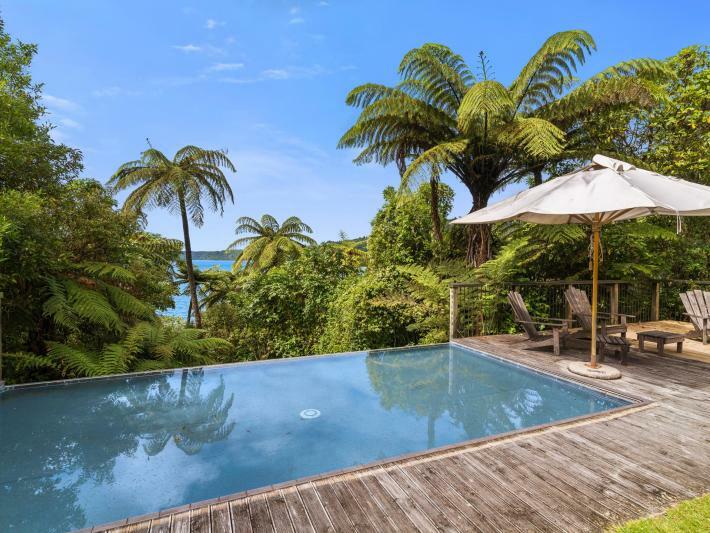 It provides the perfect vantage point to capture intimate views of internationally-famed Lake Tarawera, its majestic mountain and lush native bush surroundings. 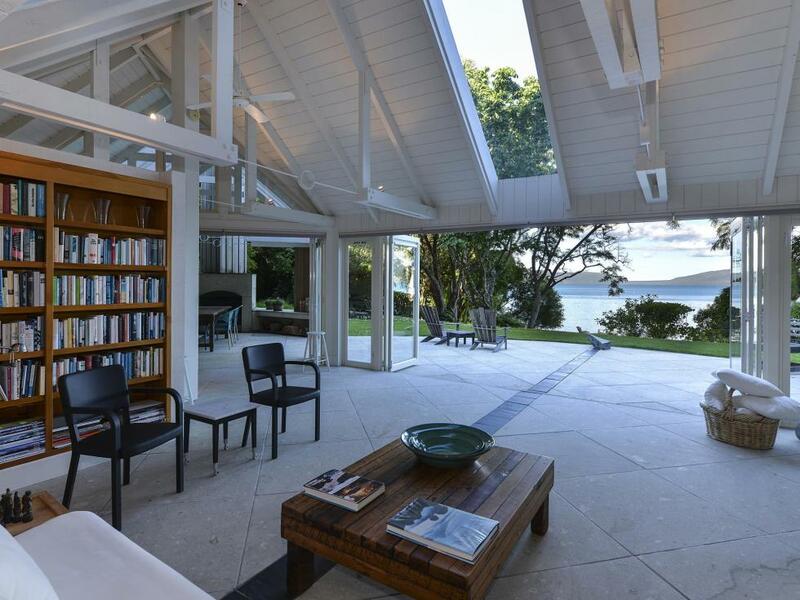 Living comprises two superbly appointed pavilions sensitively sculpted into the sanctuary-like environment. 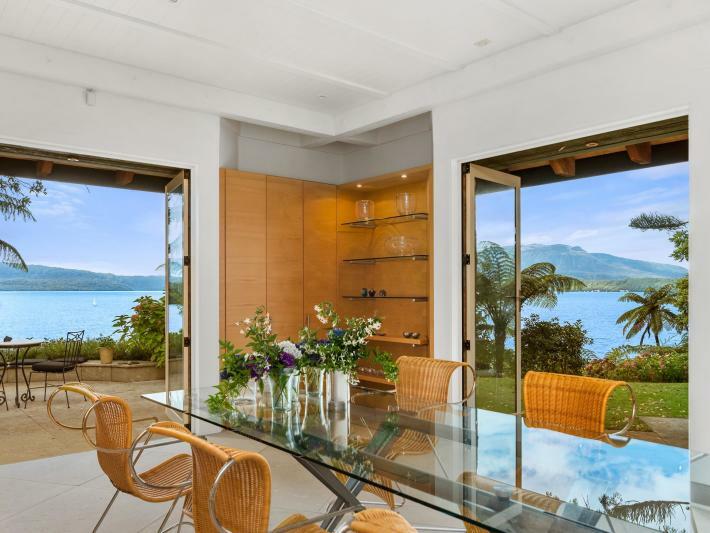 These architecturally stunning havens, developed with integrity to the natural environment, feature the finest designer inclusions and every imaginable amenity for living and entertaining. 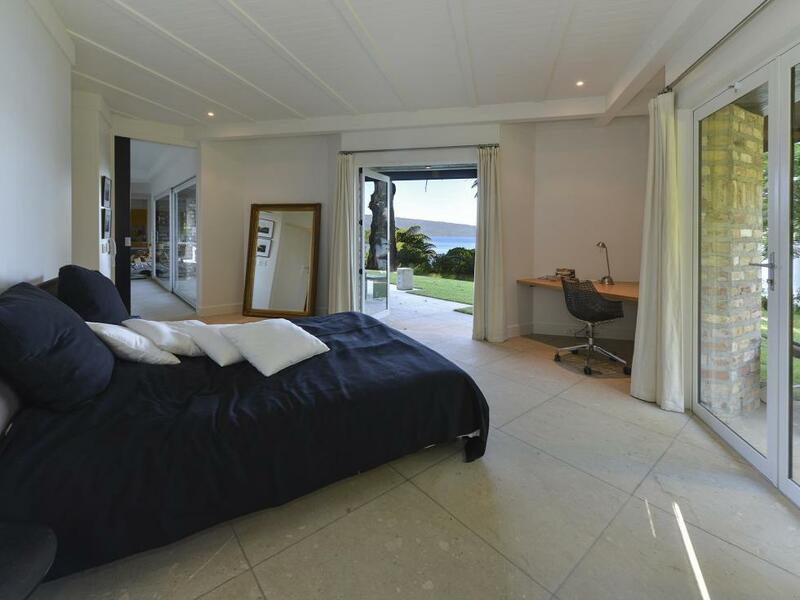 Impeccable good taste, luxury and the utmost finery have been poured into the light-filled interiors. 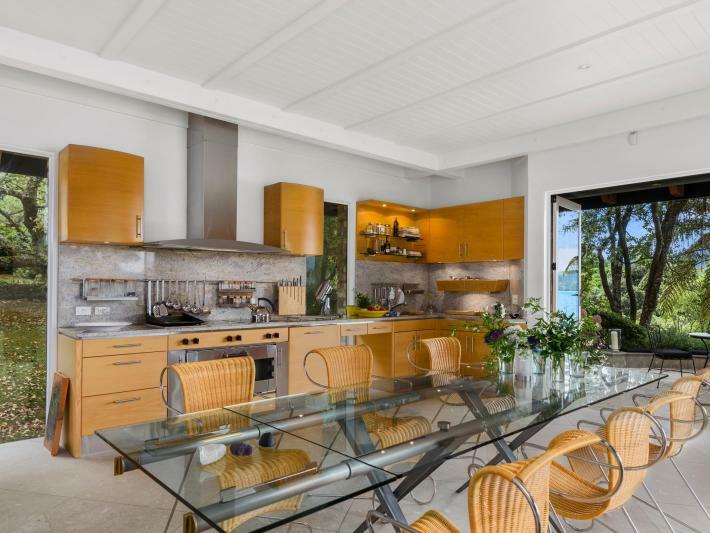 Scaled for a phenomenal lifestyle, the property delivers the quintessential indoor/outdoor living experience. 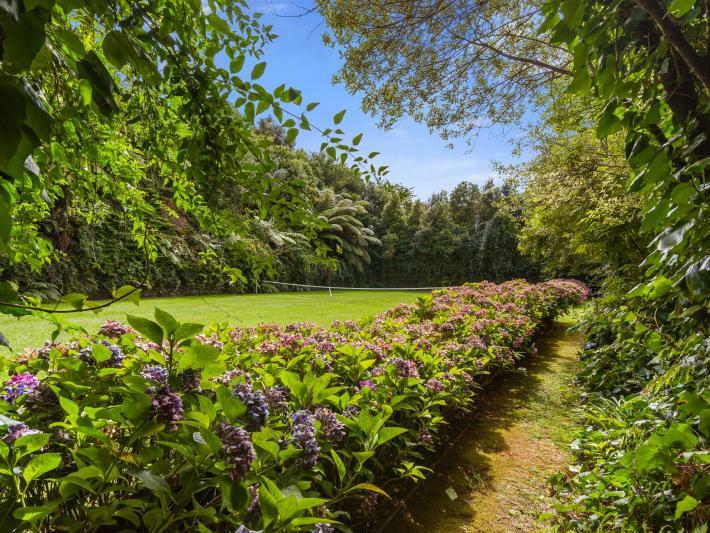 An in-ground spa, infinity swimming pool, sauna, lawn tennis court, alfrescos and bush-clad trails enhance the estate's propensity for leisure and recreation. 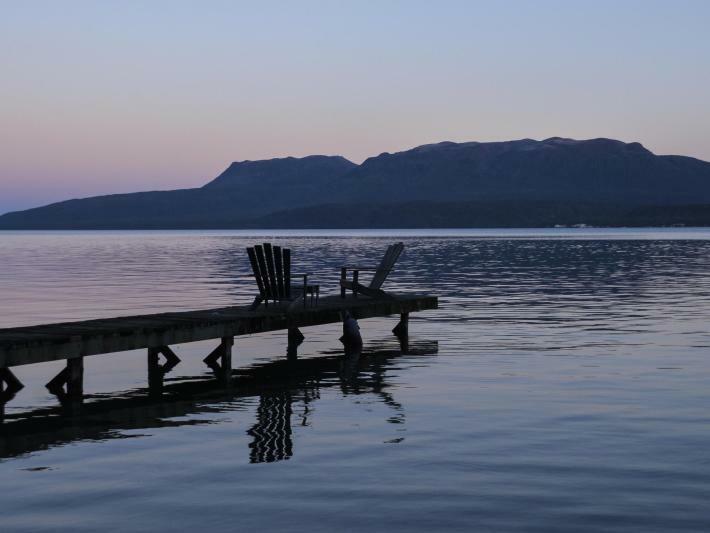 The lawn-to-lake setting allows effortless access onto the water to fish for trophy trout, kayak, waterski, or explore the bays, hot pools, glow worm caves, waterfalls and ancient Maori art. 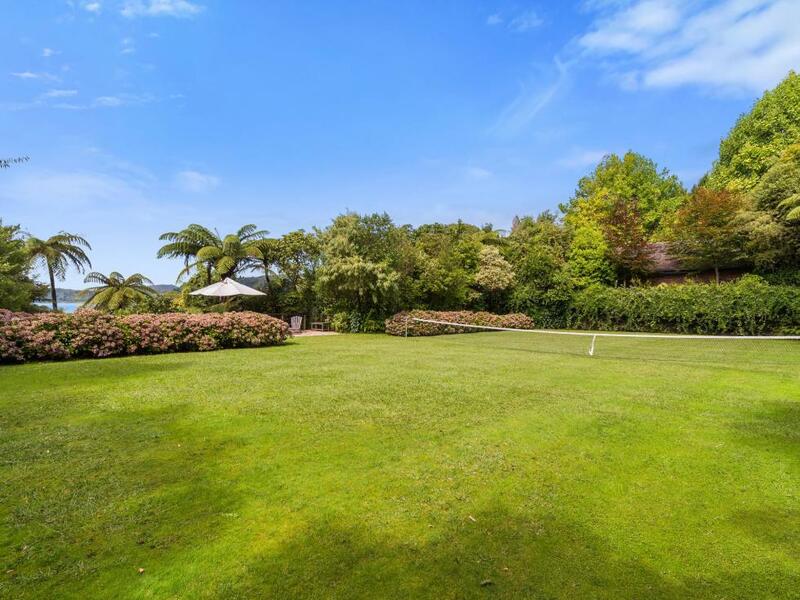 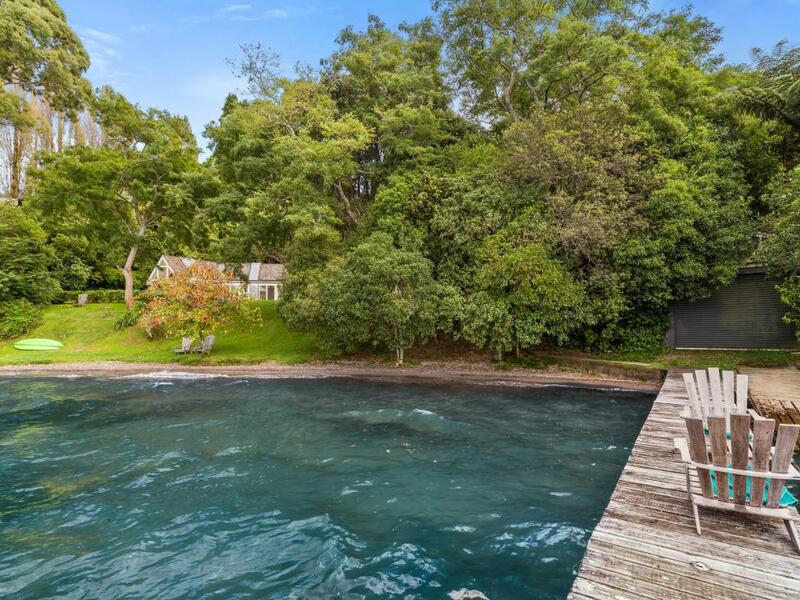 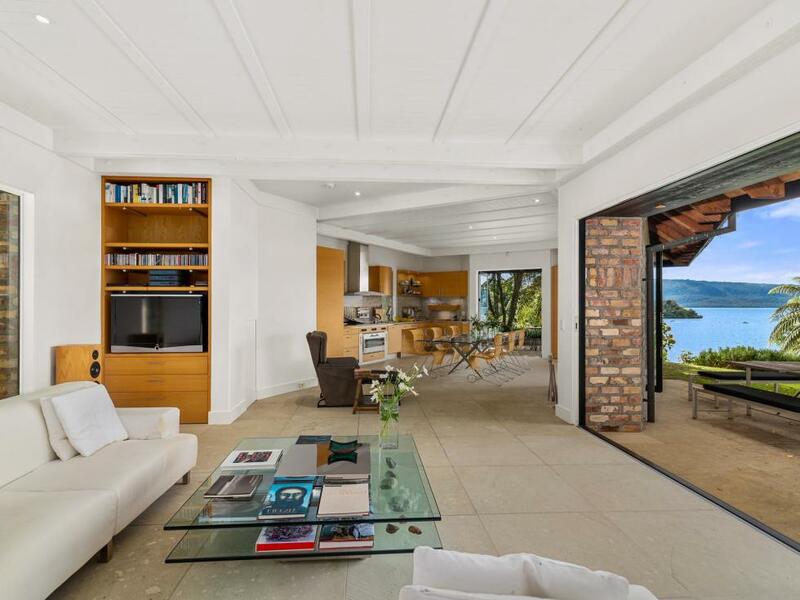 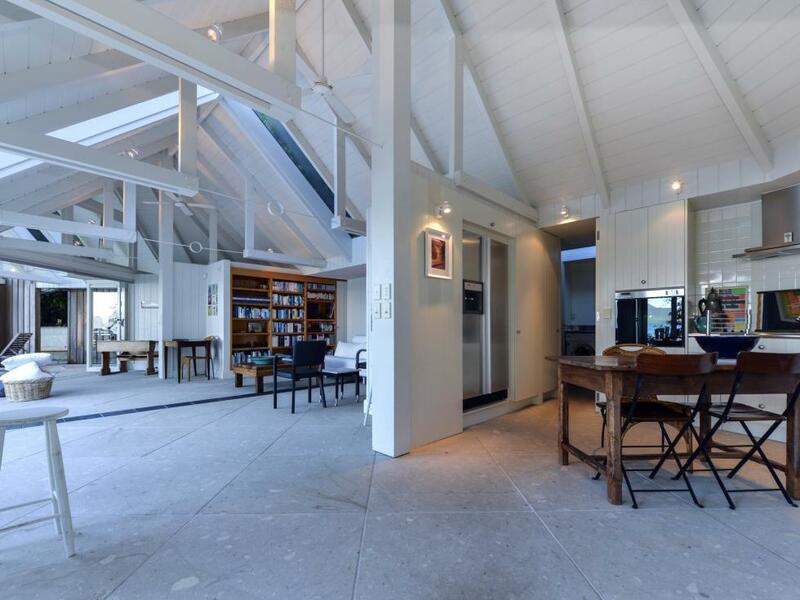 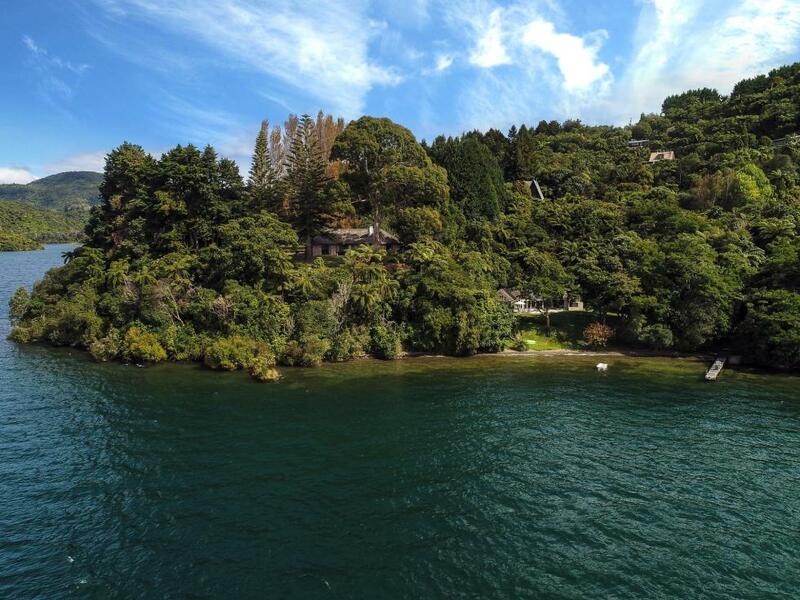 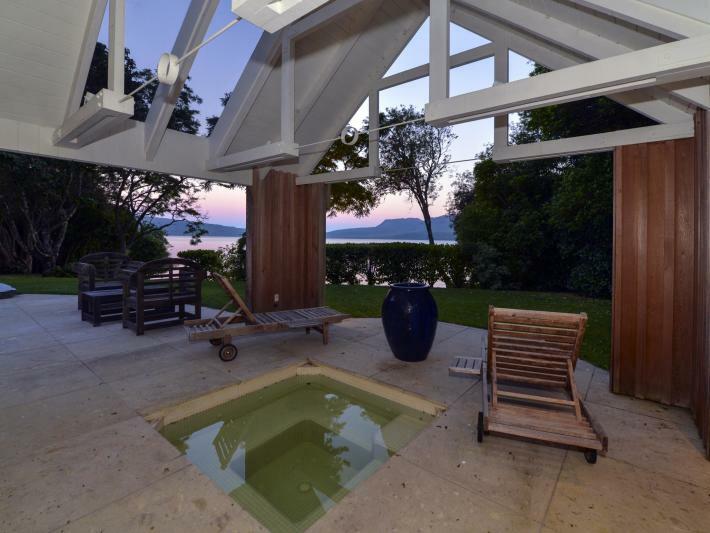 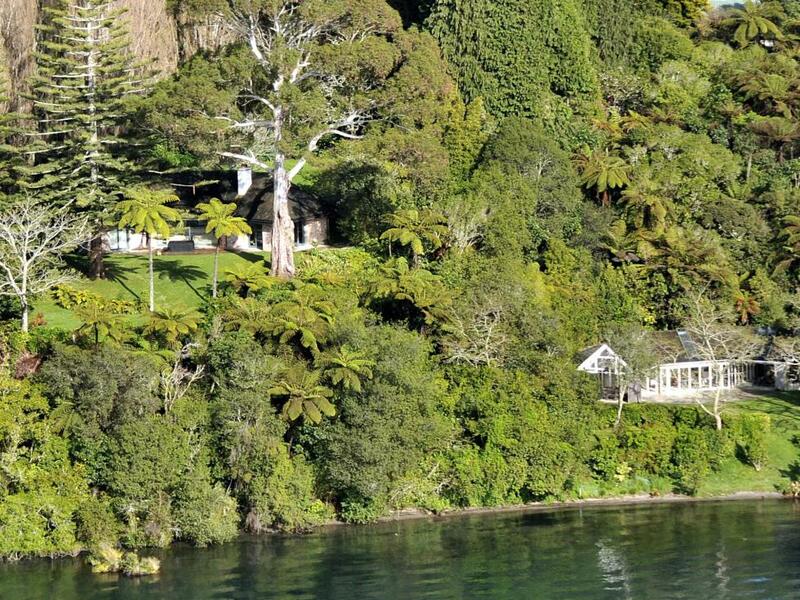 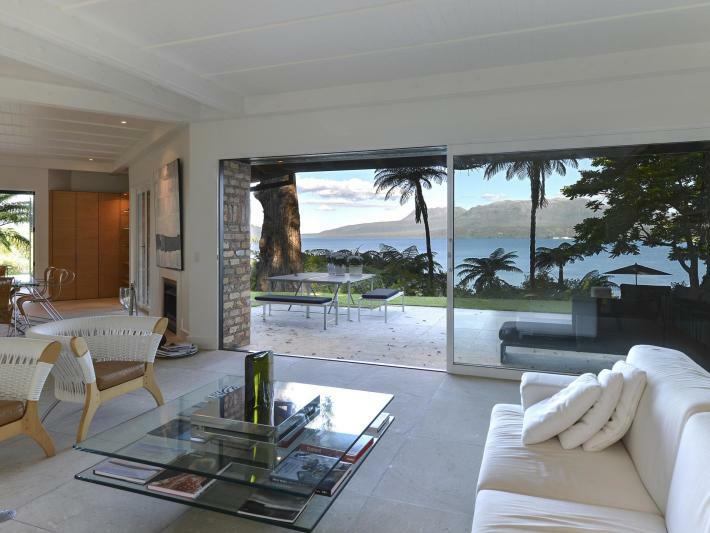 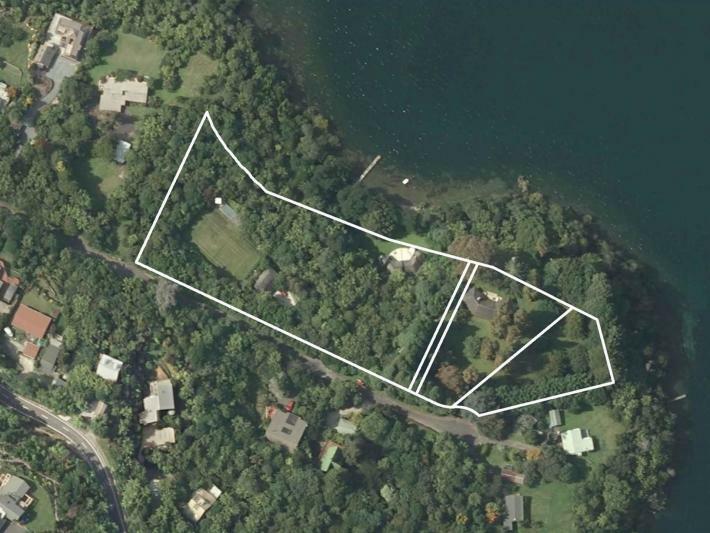 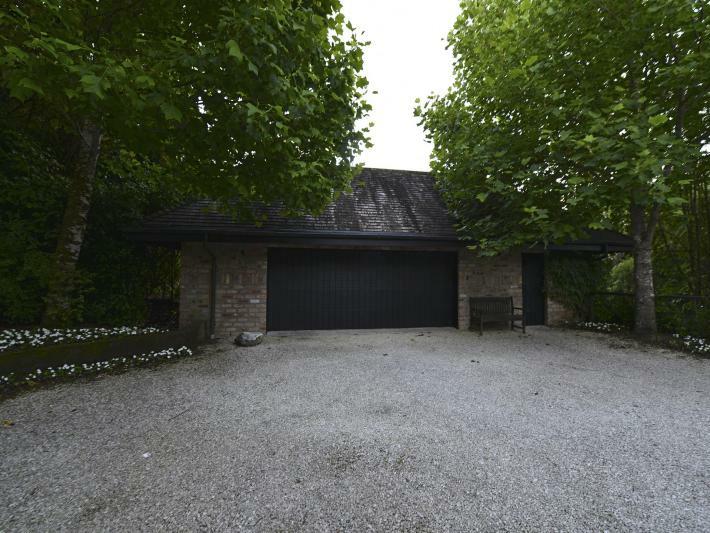 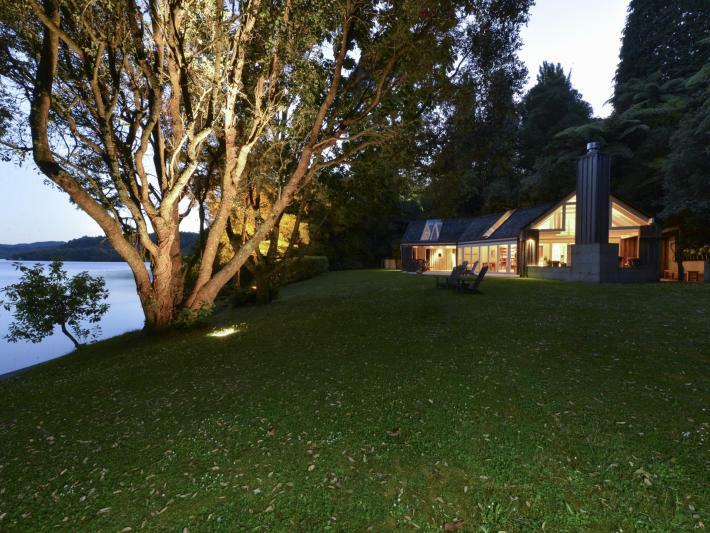 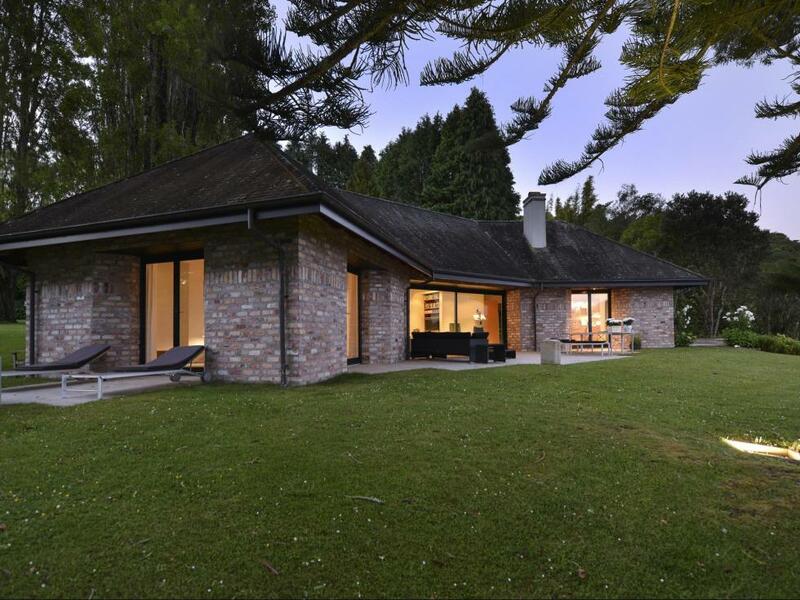 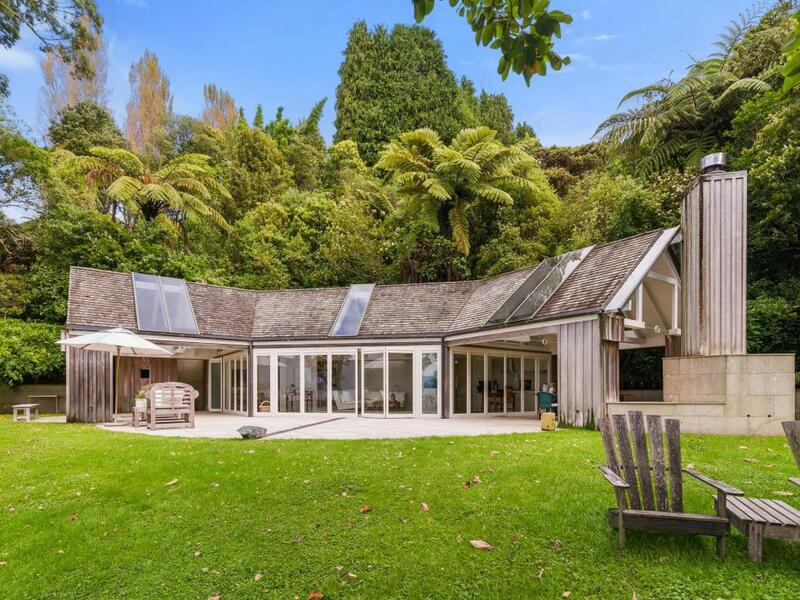 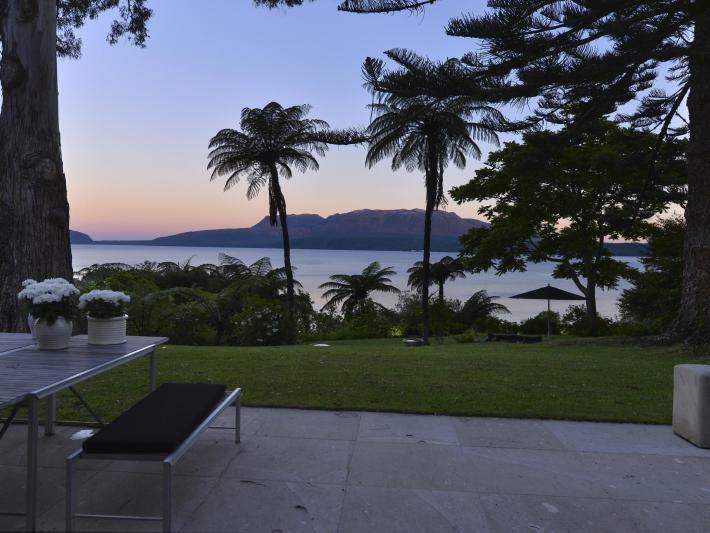 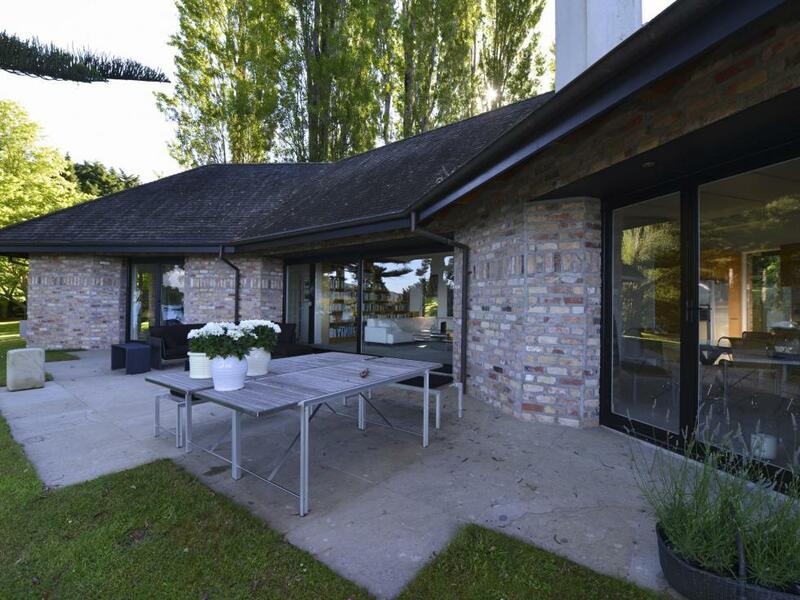 Lake Tarawera real estate is tightly-held and keenly sought after. 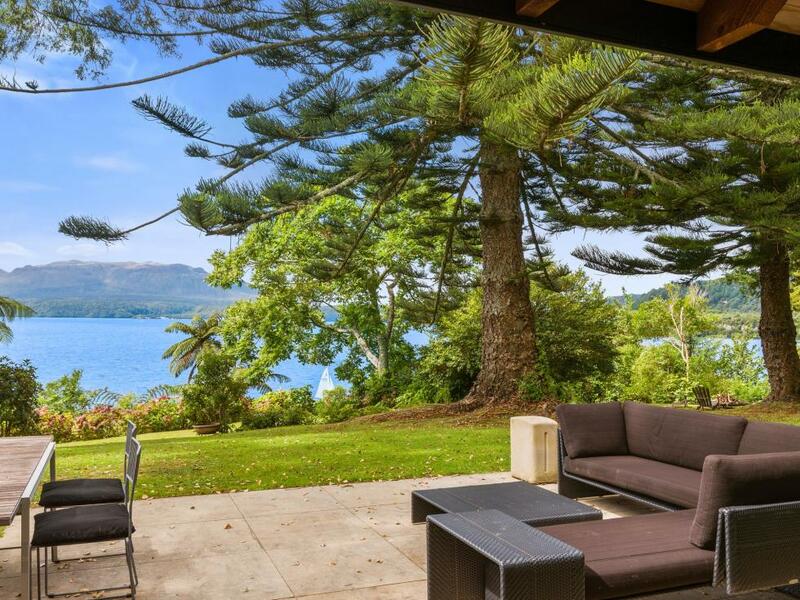 Steeped in history, this significant body of water lies in Rotorua's renowned lakes district and sportsman's paradise where the invigorating air is clean, the views panoramic, and the trout plump and abundant. Rotorua central is in easy commuting distance. 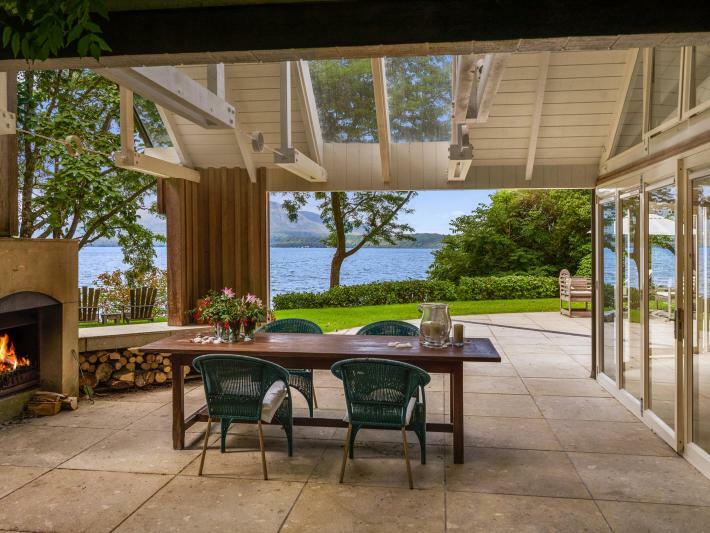 Rarely does a property of this calibre come to market with such credentials as total privacy, sublime tranquillity, spectacular uninterrupted views, deluxe living full of style and panache, and a plethora of genuinely unique features. The property has 4 titles being sold as a unit.